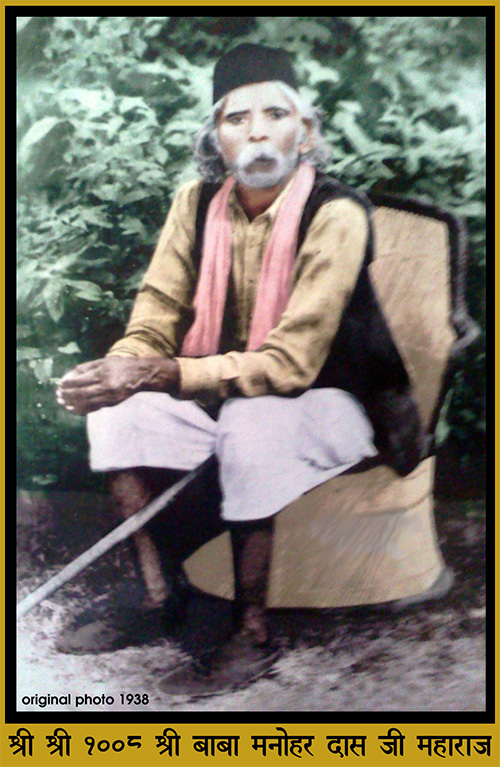 Manohar Das Aghori, Kishan Das Aghori guru, lived in Weir - Bharatpur dist. - Rajasthan, where you'll find his samadhi and temple "Baba Manohar Das Ji Mandir". 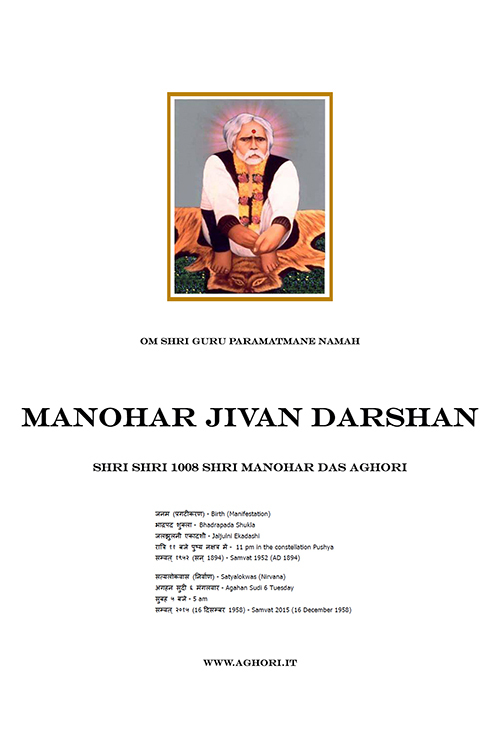 A soul from the rare quality and refined knowledge, well-known in Rajasthan, where many are his devotees. which is now unavailable, recovered by Radhika Dasi Aghori. Some parts of the book were not clearly legible, so restoring needed. 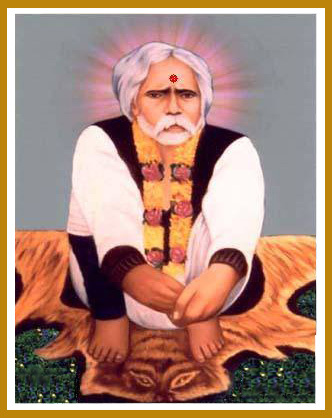 In memory of Baba Manohar Das Ji guru of Baba Kishan Das Aghori.